Windows 10 is one of the innovations that offer a bunch of new features. Among them is the improved Mail app. Mail app in Windows 10 has the ability to connect a series of email accounts. Hence, it’s an effective tool to fill the communication demand in the corporate world today. Although Mail App in Windows 10 provides greater advantages, drawbacks still exist. One common email problem is the existence of spam emails. This is where the need for Windows 10 anti spam comes into play. An effective Windows 10 anti spam solution should be able to detect all forms of email attacks. It works by analyzing incoming emails with a set of protocols. This helps identify which of your messages are safe and which are spam. Sad to say, ending spam can be a difficult task. This is because spam business is growing. Thus, spammers will continue to develop advanced hacking techniques for more successful attacks. Choosing Windows 10 anti spam solution can still help for stronger email security. Such Windows 10 anti spam solution offers protection against email-borne threats. Email attacks won't be gone anytime soon. Hackers will continue to create methods and techniques for greater profit. True enough, all email clients can be a target of these attacks. Mail app in Windows 10, for instance, is not an exemption. But there are still ways to protect yourself against email threats. Mail App in Windows 10 does not have a built-in feature to block email sender. Instead, you can do so in Microsoft Outlook. The same option applies to Mail App as well. Be careful about exposing your email account to public websites. Newsgroups and chat rooms, for instance, are hackers’ go-to places for victim hunting. You can opt to use a different email address when visiting such websites. Listing your email address on public websites increases the chance of spam emails. Windows 10 anti spam like Comodo Anti Spam can help you protect your identity. Comodo Anti Spam Gateway uses advanced anti spam tools to provide email security. People often underestimate the value of websites’ privacy policies. Hence, the existence of successful attacks. 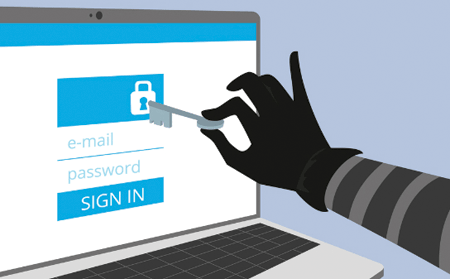 Reviewing a website's privacy policies before signing up can help prevent email attacks. Privacy policies are essential to email security. Such policies provide assurance to users on the safety of their personal information. If it happens that a website does not have indicated private policies, avoid submitting your email address. The use of Windows 10 anti spam can be beneficial in this matter. Windows 10 anti spam ensures protection against infectious websites. Today, protecting yourself against email threats can be possible. Still, it’s best to choose a Windows 10 anti spam solution for an extra layer of protection. Comodo Anti Spam Gateway, for instance, is an excellent Windows 10 anti spam solution. It ensures quality protection with its advanced anti spam techniques. Comodo ASG features the latest blacklist, containment technology, and file verdict system. Mail App in Windows 10 showcases a lot of impressive features. One way to get the most out of it is by providing strong email security. Windows 10 anti spam solution from Comodo is a great choice. Why choose Windows 10 anti spam from Comodo? Comodo is a global leader in the cybersecurity industry. Hence, ensuring quality security above all. To strengthen email security, Comodo launched Comodo Anti Spam Gateway. A Windows 10 anti spam solution like Comodo ASG does an amazing job of preventing email attacks. 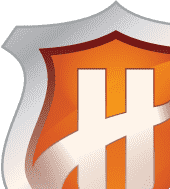 Comodo Anti Spam Gateway is a multi-tier Windows 10 anti spam solution. Such effective Windows 10 spam filter forms a pre-perimeter defense. 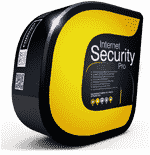 Comodo Anti Spam gateway also uses powerful security features. 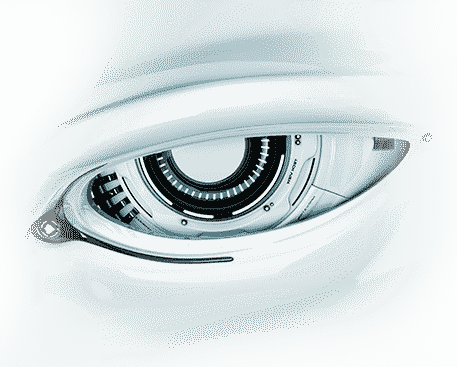 Among Comodo ASG’s best features is the enterprise email surveillance system. It works by combining two powerful technologies: Valkyrie and Containment. These two technologies provide email protection without sacrificing user’s productivity. Protect Mail App against spam emails. Choose an excellent Windows 10 anti spam solution. 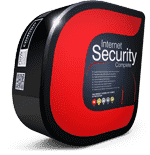 Choose Comodo Anti Spam Gateway now! Know more about the Windows 10 spam filter by visiting our website or by clicking here for free trial.